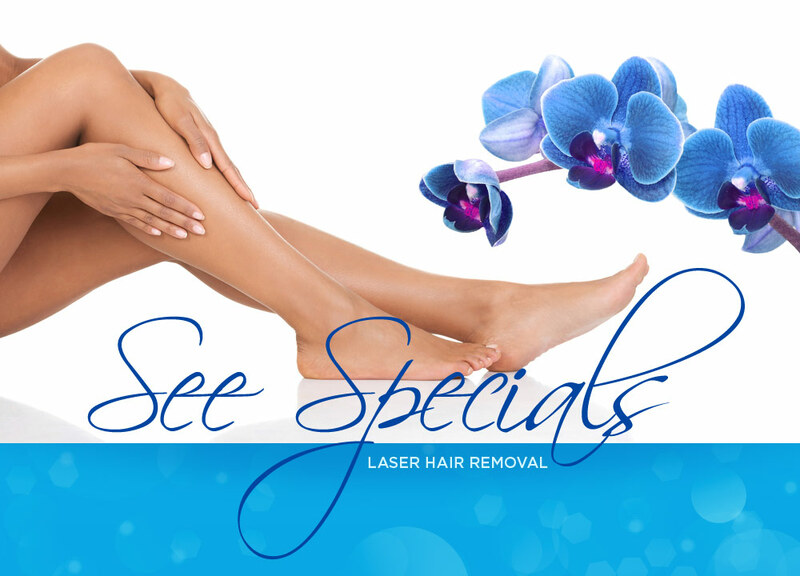 Let us rid you of unwanted hair! Let NVHL rid you of unwanted hair. Northern Virginia Hair Laser is conveniently located in Springfield, VA, close to the new Springfield Town Center. Northern Virginia Hair Laser Professionals, take pride in our excellent care of our clients. It is our mission to achieve the highest possible results to give you a truly amazing experience. We offer a full range of treatments for women and men looking to enhance their inner beauty. Consultations are available for free, so don’t hesitate to give us a call or to fill out the form and get in touch with us. At Northern Virginia Hair Laser, you can be sure of one thing: we’ll strive to make you a happy customer. Visit our new state-of-the art office located at 6975 Springfield Blvd. Ste. C, Springfield, VA 22150! Whether you're looking to get rid of unwanted hair, decrease the effects of sun damage, or simply rejuvenate your skin , be assured that here you will discover the utmost care and comfort, and of course results. I was worried since I have really thick and coarse stubborn hair but honestly going to see Jillian was probably the best decision I’ve made. After just one treatment you see a difference but after the 5th one I was truly impressed. Jillian is so kind and professional she made me feel comfortable and at ease. She’s also really flexible with appointments which I am so grateful for. When it comes to my health and beauty, I always want the best. I been looking for a good hand I can trust to do the laser for me, but I almost ended up not thinking about it at all until I find out about the Northern Virginia Hair Laser. I love it. Jillian Harris is definitely the one I can trust. She knows exactly what, when, and how to do her job. I love her place, and I will definitely recommend her place to all my friends. Jillian has been great! She explains options (and answers my many questions), is up front about costs and has done a great job. She is really nice and also very knowledgeable about the industry. I definitely recommend Jillian to anyone thinking about laser hair removal. I have used Jillian for a couple of years now. Her new Springfield location this year is clean and comfortable with all brand new equipment. Jillian is conscientious and does a great job with all services, she is personable and genuinely interested in your comfort and knowing about the procedures she is performing. Highly recommend laser treatments for face or hair removal and calling her for your personal needs. Had several treatments done now at Jill's new location. Although it's further than where I am used to going, it was worth it. More parking choices and I could right in without waiting and having to go through a lot of other people. The new place is very private which is something that is important to me. I like that the service is quick and professional and that Jill explains to me what she is going to do before the treatment and then what I should do when I get home. I REALLY like the results. :-) I'm definitely buying a gift certificate for my boyfriend who has a problem with ingrown hairs on his face, throat and chin area. I have received multiple sessions from Jillian at her old location and just recently received one at her new location. I was more than pleased with the results and friendly nature of Jillian. She always greets with a welcoming smile and talks you through every step of the process. She makes you feel comfortable and confident. She's the only laser tech I will go too!